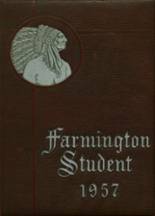 If you want to buy a Farmington High School yearbook or sell your FHS yearbook, this is the place to do it. 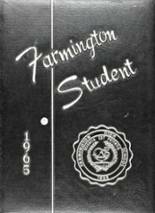 Just make a post below to find another person who went to school in Farmington to make the trade. 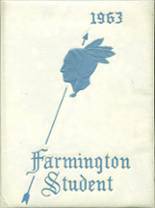 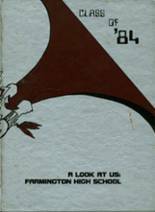 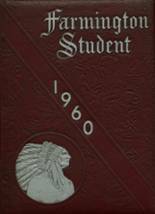 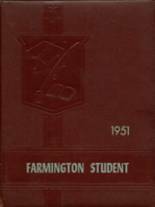 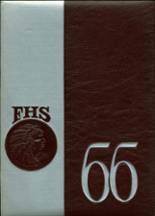 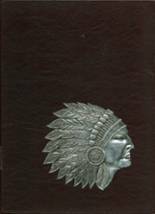 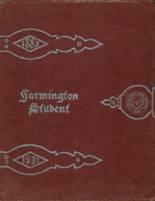 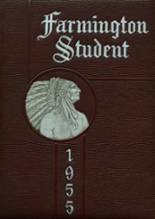 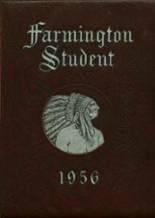 Was to graduate at Farmington in 1960 but transferred to William H. Hall High School, West Hartford for senior year. 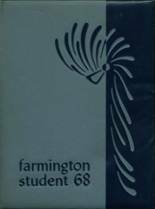 My friends remained at Farmington.